There are major changes in the Manitoba Provincial Nominee Program this 2018. They call it renewed Skilled Worker Overseas Stream (SWO). 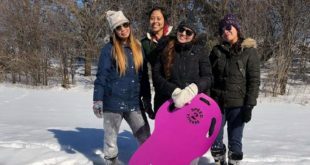 This stream is for applicants who demonstrate an established connection to Manitoba through the support of family members or friends; previous education or work experience in the province; or an Invitation to Apply received directly from the MPNP as part of a Strategic Recruitment Initiative. This will be a new pathway to nominate qualified applicants for the Federal Express Entry program. Priority will be given to candidates with close family connections in Manitoba and spouses who have the language proficiency, training, and experience to quickly find jobs in In-Demand Occupations. One of the renewed streams is the Manitoba Express Entry Pathway. The applicants must meet the minimum eligibility criteria and score a minimum of 60 points to be considered for nomination. The Manitoba Express Entry (EE) Pathway is for candidates demonstrating work experiences related to Manitoba’s In-demand Occupations list and a strong family connection to Manitoba. 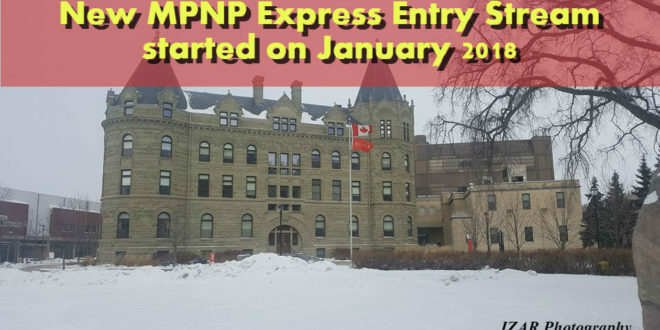 This Pathway is open to candidates under MPNP Express Entry stream and who meet the EE criteria and have an active EE profile. Express Entry – Demonstrate acceptance into the Express Entry pool by providing a valid Express Entry ID and Job Seeker Validation Code. Work Experience – Minimum of 6 months of work experience in an occupation on the In-Demand Occupations list (see below). You must submit a complete Career Plan. Education – Completed one post-secondary program of at least one year (Canadian equivalent). If the position requires licensure or certification, you must apply to the regulatory body to have your qualifications and skills assessed and/or pass an examination. Adaptability – Demonstrate the ability and intent to become economically established and reside in Manitoba; AND Have the confirmed support of a close friend or relative who has resided in Manitoba for at least one year; OR Hold a valid Invitation to Apply issued by the MPNP. Settlement Funds – Demonstrate liquid funds equivalent to Low Income Cut-Off (LICO) requirements for independent financial resources for a six-month period. Take note that the New Skilled Worker Overseas Stream – Manitoba Express Entry Pathway criteria is in effect this January 2018. 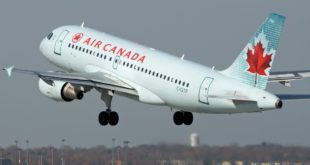 Disclaimer: Pinoy-Canada.com is not in any way connected with Immigration, Refugees and Citizenship Canada (IRCC) (formerly Citizenship and Immigration Canada (CIC), nor are immigration consultants by profession or agency. Any information or news shared on this site are gathered from updates from various resources.